Basically, yes. With the right cable you also can recharge the Chimpy by your own and reuse it. The objective is, however, that we relieve you from that work. 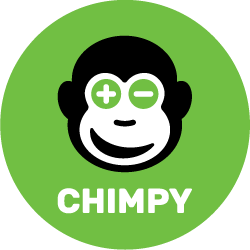 We supply you with a fully charged Chimpy whenever and wherever you need it. If you want to have your own power bank, we suggest you to buy one at a retail store.